During Thanksgiving and the holidays, our children with special needs are often around friends and family. Here is a revision of an older post with tips for helping our children. Playdates benefit ALL children for practicing critical social skills on which future relationships will be built. The benefits of playdates include increasing confidence; improving social decision making; and practicing skills in an adult-supervised yet natural setting. Playing together allows kids to be a part of the action vs. being quiet observers. Play typically develops in a natural progression from individual play to parallel play (when children play next to each other), and finally to interactive/social reciprocal play. Many parents of children who are typically developing and those with special needs set up playdates to encourage the building of critical skills and friendships. The most important lesson learned from playing with a variety of children is that EVERY child is different and special! Throughout life, we meet and interact with people of all shapes, sizes, and abilities and learning from each other can truly enhance our life. It may be hard to believe, but the act of playing doesn’t come naturally to some kids. For example, children with autism often have difficulty with taking turns, having a conversation, and interpreting nonverbal gestures. Practicing and explaining this to your child may help him to feel more comfortable. 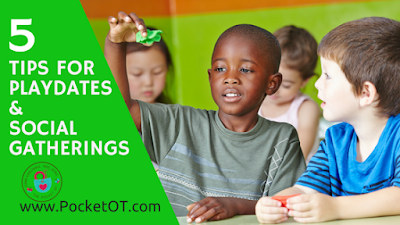 Together, discuss strategies that can be used to help facilitate play. What is a facial expression? Make different faces and ask your child to guess your emotion. 2) How do I find children with common interests? Teachers are amazingly insightful and may provide wonderful help to identify the children who tend to play together and enjoy similar interests. Volunteer in your child’s classroom to see who your child is interested in playing with. Additionally, birthday parties are great opportunities to observe those children who may be a good match for a playdate. Clubs and activities allow children with similar interests to enjoy each other’s company. My son showed an early interest in chess. I often arrived early to pick him up from the chess club and to determine who showed interest in my son. The same is true for Lego club, music classes, art, or sports. 3) Remember that parents of children with special needs are used to answering questions about their children and are often quite comfortable discussing ways to help create successful social interactions. Also, be mindful that many families’ schedules are busy but a child with special needs may have additional appointments for therapy, medical, and developmental concerns. Be flexible in scheduling and do not be offended if the playdate needs to be re-scheduled. 4) Shared interests can make a playdate successful. Identify what the children have in common. Build activities upon mutual interests. So, set up Legos and build Angry Birds or Minecraft structures. If the children like the same movie, set up puzzles, art, baking, or sensory play based on the movie. Consider meeting at a location such as a park or a museum. 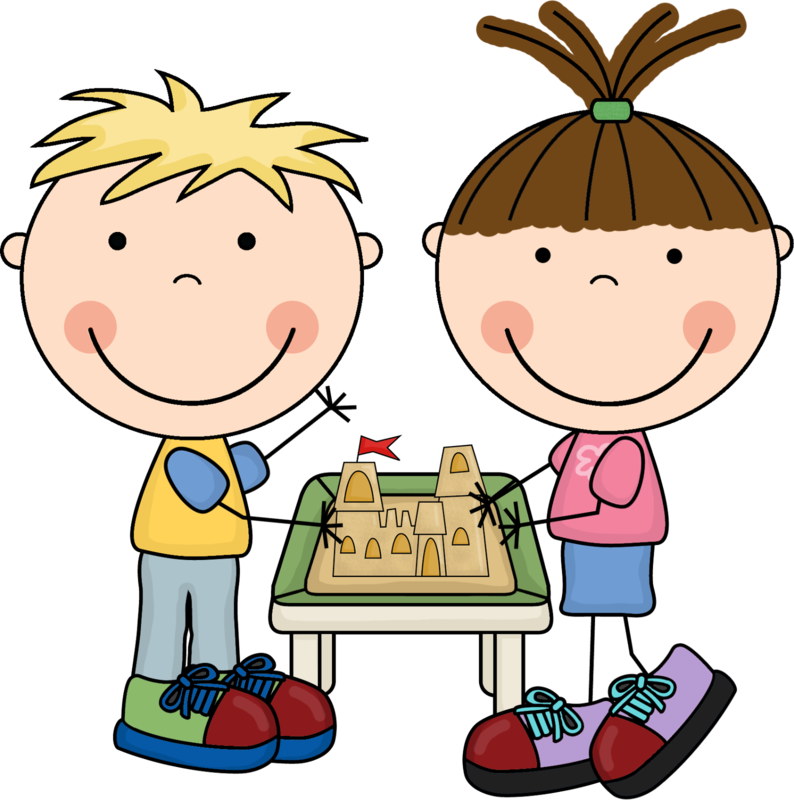 Siblings should not be a part of the playdate to allow for targeted friendship building between the two participants. 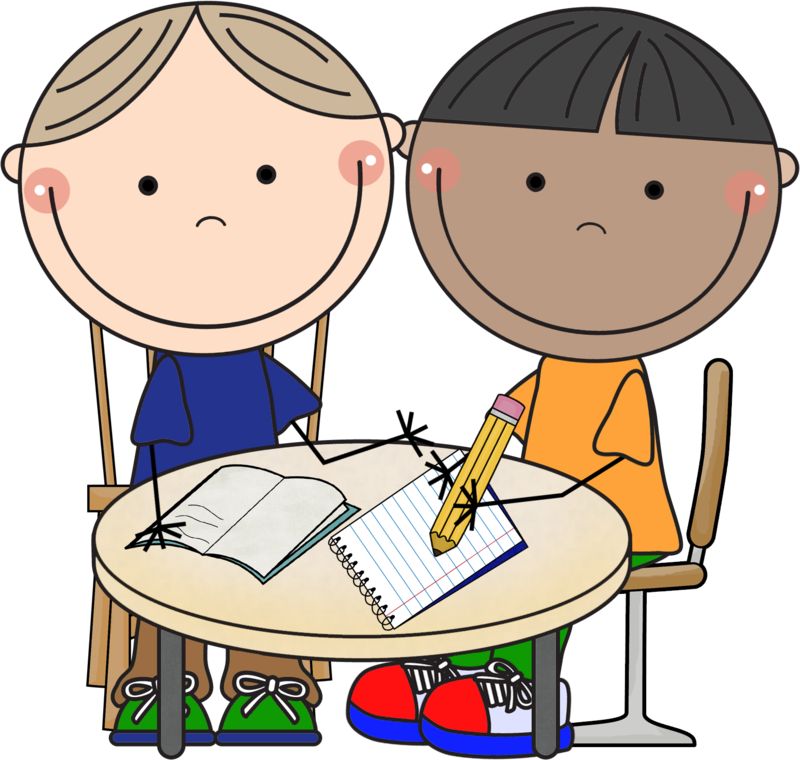 5) Make a plan and then review it with both children who are participating. At the beginning explain what the playdate will look like: First, we will work on a puzzle, and then a snack, etc…. Many children who have special needs benefit from a visual schedule and knowing exactly what is coming up next. ALL of us enjoy predictability and feel more confident with a specific plan in place. However, be flexible if any difficulties or disagreements arise. What tips would you add? I LOVE hearing from you so please comment.